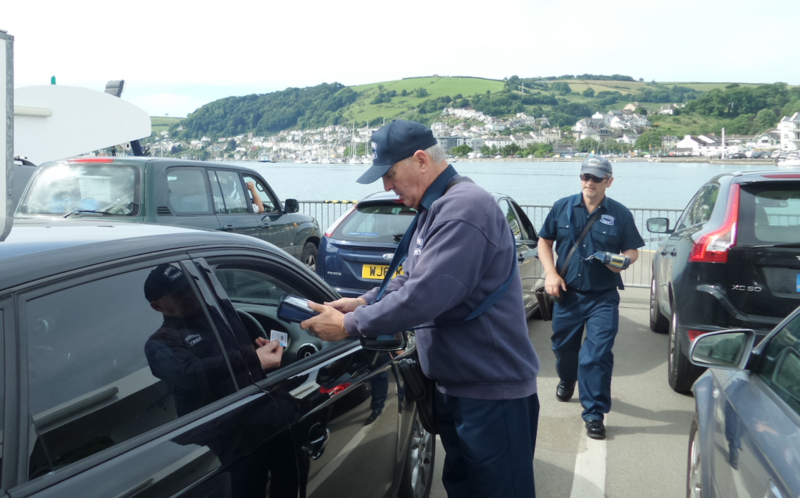 Our involvement with the Lower Ferry at Dartmouth begins in 1992 when their first ticketing system, using mobile data collection, went live. It was a closed system of simple hand-held computers running a flavor of DOS, together with the first PC that was installed at the office to provide management shift reporting. Each toll transaction was recorded on the mobile device together with cash values and returned to the office PC for audit and reporting. System performance, support and durability of the mobile devices was such that we upgraded the system in 2004 with the next generation of mobile devices and new Windows-based management software. Regular travellers and commuters are often provided with a concessionary discount. Traditionally this has been provided in the style of a book of vouchers to be presented at each crossing. In 2014, together with an upgrade of the mobile devices, we were able to offer RFID contactless cards to replace all of the paper involved in vouchers as well as the audit requirement to count and account for them. Customers retain their Saver Card and top up the credit on them as needed, with credit being debited each time they travel. A major step forward. 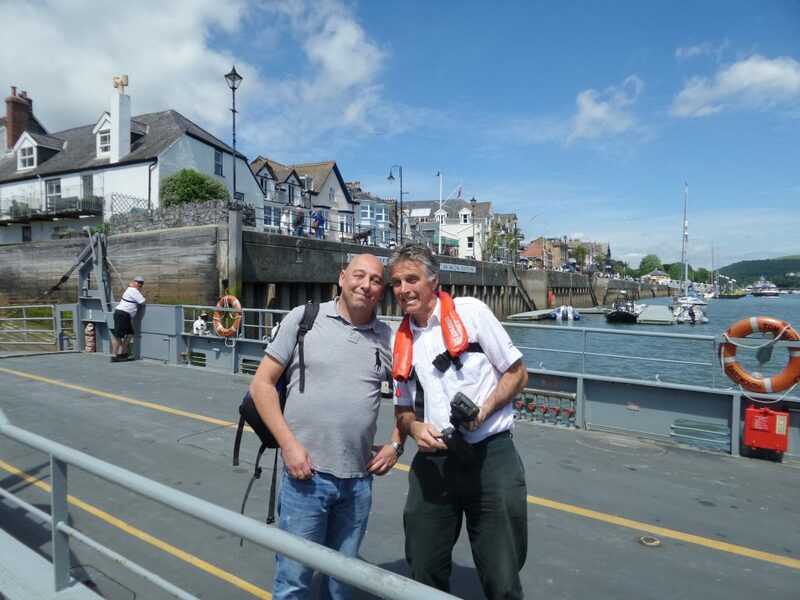 Prior to 2009 the Dartmouth Kingswear Floating Bridge Co. had been using simple bus ticket equipment to record their toll transactions. Having investigated the options, we were able to provide a new system using an industrial mobile computer including RFID capability. This allowed the use of RFID cards to replace the existing concession card system as well as improve the accounting process. 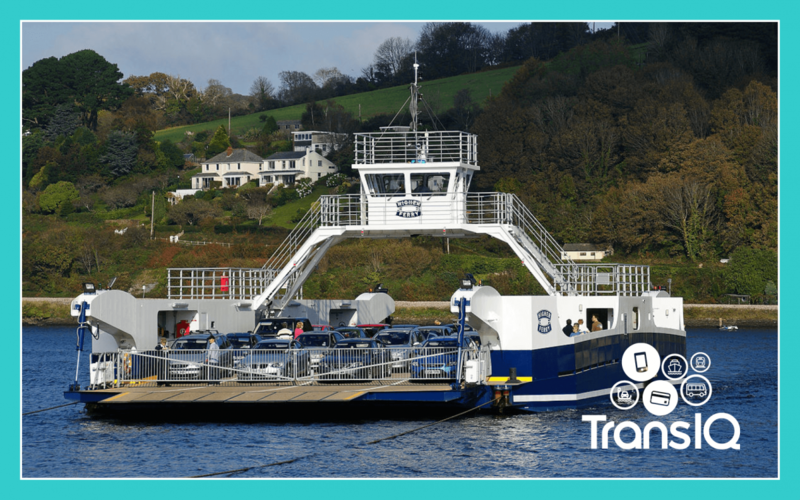 The Higher Ferry also implemented a Fleet or business user card. This is applicable to local contractors or other organisations where they may have multiple vehicles using the ferry. The Fleet card allows the business manager to issue cards to staff for travel but manage the costs and account top up centrally. Some cookies are essential, while others help us to improve your experience by providing insights into how the site is being used. See our Privacy for more information and to change your preferences at any time. These cookies enable core functionality. The site cannot function properly without them, and they can only be disabled using your browser preferences. These cookies help us to improve our website by collecting and reporting information on its usage.